Deja Groove professional, flexible and we cater to all ages and music tastes. 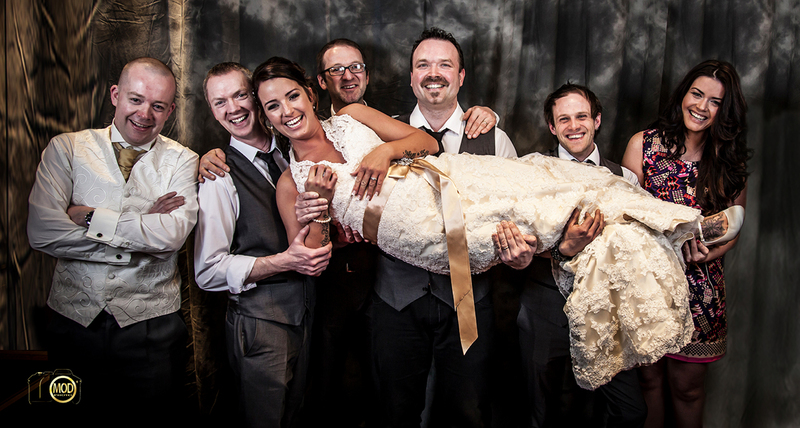 Deja Groove is a band of five based in County Sligo and is flexible to travel to any venue around Ireland. We take all your thoughts, ideas and opinions into consideration and we strive to fulfill every need you may have with the preparation of your wedding reception. We realize how important your wedding is to you and we ensure to meet with the Bride and Groom personally to discuss any queries from starting times to song choices. Deja Groove also liaises with the reception venue of your choice with regards setting up times to ensure your special day runs smoothly. Taking you through the decades in one night, we provide a variety of music genres. From contemporary pop, dance and chart hits to the standard repertoire of songs from the 60’s, 70’s, 80’s and 90’s. Our highly accomplished professional and experienced band features both female and male vocals, equipping us to cover the widest spectrum of material you will find anywhere. Check out the rest of our Sligo section for more listings - with photos, videos and news.